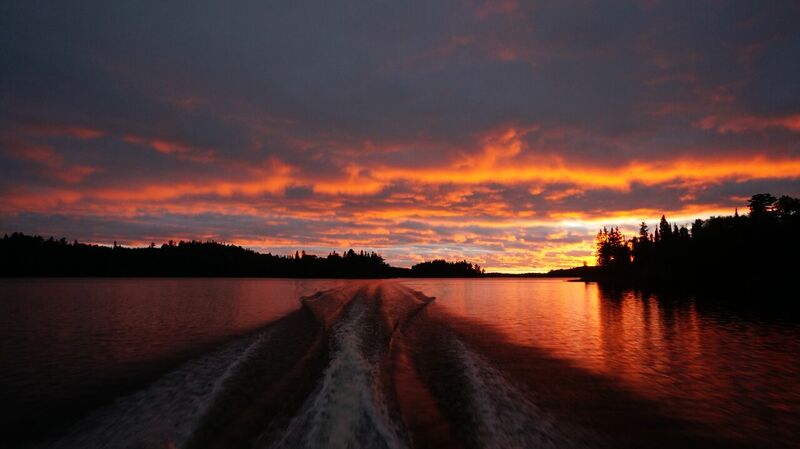 We want you to have the most enjoyable fishing trip possible while staying here at Witch Bay Canadian Camps. 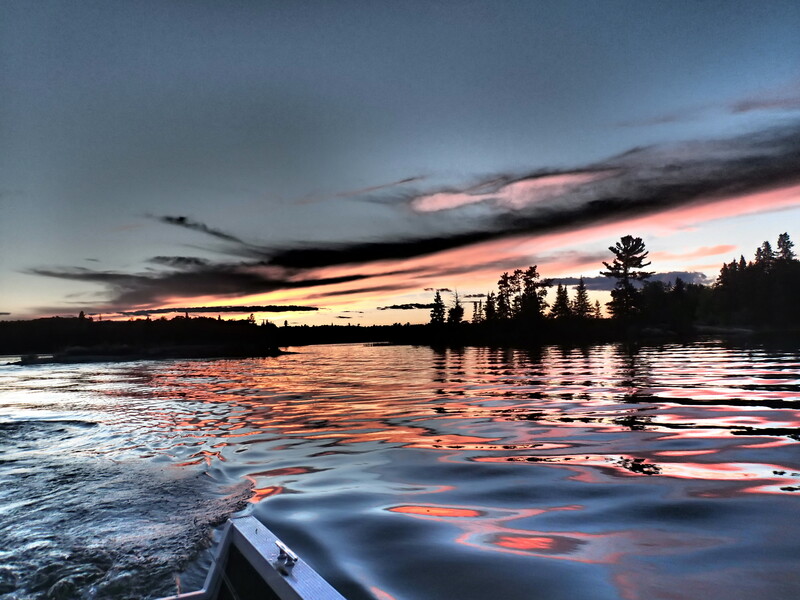 Our professional staff of fishermen have put together a muskie fishing equipment lists and the article below that will better help prepare you to have that fishing trip of a lifetime! RODS: Basic muskie equipment includes a bucktail/spinnerbait rod and typically a heavier one for jerkbaits. “Twitching” minnow crankbaits can be accomplished on either rod, depending on what the individual angler likes. Obviously as a St. Croix pro, I believe they are excellent equipment. Be sure to check out their Premier line, including the Pro-Glass series. REELS: Bait casting reels include the standard 6500C as well as Shimano’s incredible Calcutta 400. Line preference ranges from the super lines to monofilament. Choose a line at least 30 pounds in test, but one that casts well. The super lines are worth consideration. Power Pro, Tuf-Line, and Berkley Big Game (and others) are good products. TERMINAL TACKLE (the Fun Stuff): A Witch Bay muskie box could include the following: Jerkbaits in the Reef Hawg, Burt, and Suick tradition: Minnow “twitch baits” in the Crane, Slammer, Grandma and Jake style – both 6-and 8-inchers: Crankbaits in the Cisco Kid, Depth Raider, and Ernie styles; and soft plastics including Live Actions and Bull Dawgs (both large and small sizes). Bucktails with silver, gold, orange and red blades and black, brown, chartreuse and purple tails are excellent choices. Spinnerbaits are superb for weed-oriented fish. Surface lures are very productive (especially in late July and through August) and include the Jackpot, Top Raider, Hawg Wobbler, Pacemaker and others. Be sure to have one of each style – a “walk the dog” type, a straight retriever with blades (Top Raider) and a creeper style (Hawg Wobbler, Creeper, etc.). Topwaters are often used as “search” lures to find fish location. COLORS: Lake of the Woods water has a light brown stain. Both natural and “hot” colors work well – at different times. However, I have to tell you the truth, color is rarely as important as presentation – the “correct” lure worked in the proper cover or structure at the right time. But choose natural colors in silver, blue/silver, black, brown yellow perch, etc. and also have chartreuse, fire-tiger and orange selections in the boat. TOOLS: A quality Beckman or Frabill muskie net is essential. The net should be large enough so that a fish can be unhooked while remaining in the water in the bag of the net. Bringing a fish in the boat to unhook is absolutely not recommended because of increased stress and damage to the fish. Remember with a 54-inch size limit you must be prepared for a proper release. A camera, long-nose pliers and hook cutters are necessary. Have the camera ready to shoot to minimize time the fish is out of the water. Prepare the boat for handling a boat before the first cast is thrown! 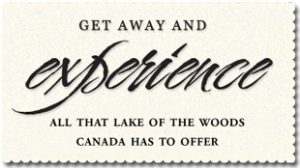 WITCH BAY CAMP SPECIALS!Fall Specials: August 25th - September 25th YOU get a 10% discount off all Packages. 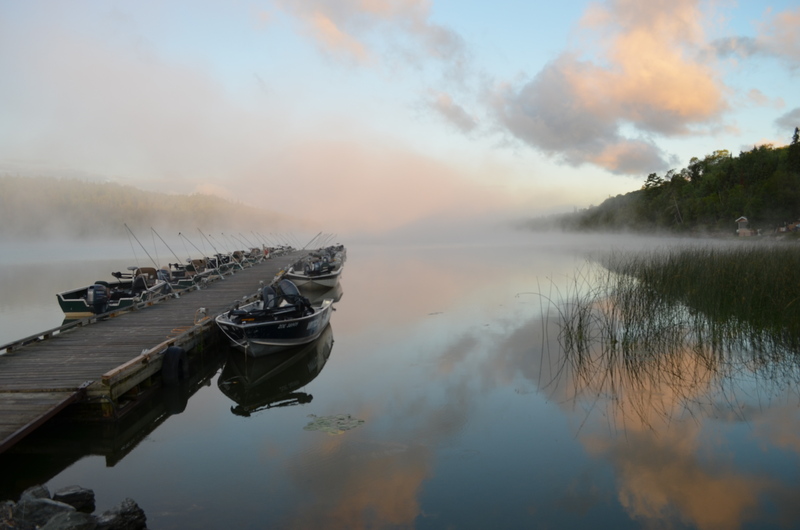 Multiple Trip Special: If you book two American Plan trips in the fishing season your second trip you get a 20% discount. The Witch Bay Pro Staff is an expert group of anglers dedicated to making every guest's fishing trip the best possible. Their willingness to share and assist camp guests is what separates them from others. Expert anglers are relatively easy to find; those that enjoying assisting guests in catching fish and have a trip of a lifetime are rare. Our pros want to work with anglers of all experience levels. Simply stated, they love to see camp guests fulfill their Ontario vacation dream by catching fish... lots of fish! CALL US TODAY TO BOOK YOUR NEXT GREAT ADVENTURE!